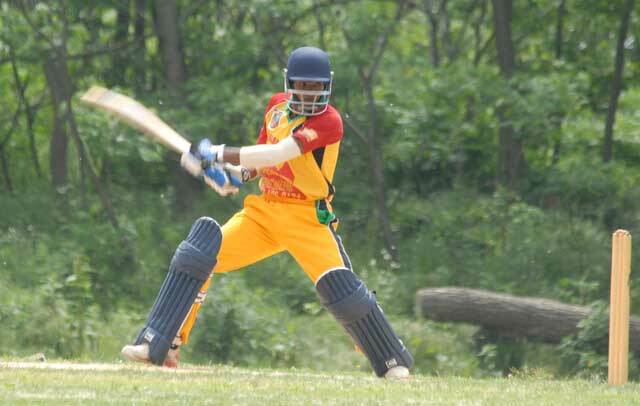 Last weekend, Saturday, October 14th and Sunday, October 15th, cricket fans were once again treated to some exciting T20 cricket when the 4th round of the Melbourne New York West Indian Alliance T20 Tournament concluded with the last scheduled preliminary round of matches. Although the scores were not in the 200 range as the previous weekend, the games were not without their share of anxiety for players and supporters, alike. Here is a rundown of the games and scores, with a few comments. Of all the games for that weekend, the Galaxy vs Pakistan Elites game was the most intriguing. Galaxy batted first and scored a manageable 128 runs. Having to make 129 for victory is “a walk in the park” for the batting-packed Pakistan Elites. To complicate matters further, Galaxy grassed seven possible catches. That’s right, they dropped seven (possible) catches. Yet, Pakistan Elites fell short of the total. 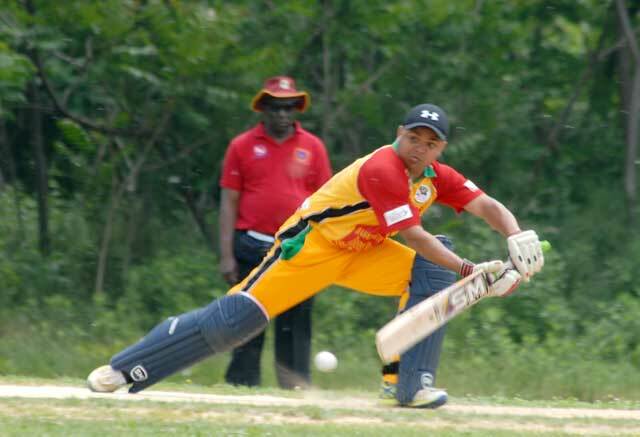 This coming weekend, the MNYWIA T20 Tournament has promised its fans more exciting cricket. On Saturday, October, 21st, the #3 seed Galaxy goes up against the #2 seed Punjab in the semi-final. On Sunday, October 22nd, the winner of the semi-final clashes with the #1 seed Melbourne NY Alliance. 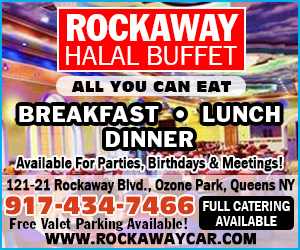 Both games start at 12:00 Noon on the two days at the Baisley Pond Park Cricket Field situated at 150th Street and Baisley Boulevard, Queens, New York. All three qualifying franchises are rostered with “heavy run-scoring” power. The Melbourne NY Alliance has USA players Akeem Dodson, Alex Amsterdam, and Barrington Bartley in its lineup, in addition to two of the most prolific run scorers this season, in Troy Mars and Dominic Rikhi. As a team, Melbourne NY Alliance has an average strike rate of 171.7. The Galaxy franchise is not without its share of heavy scorers. Their main weapon Akshay Homraj is the fans’ favorite. I feel that this is so because of his diminutive size. He is a small man, yet he hits the ball with such awesome power, that fans are bewildered as to how he is able to generate so much power behind his shots. I asked him this question. His answer was “Timing”. When one looks at the player, one sees a kid, yet he is batting at a strike rate of 190.00. Supporting him in the batting lineup are Mushin Khan and Rafeek Nazir, power hitters in their own right. For the Punjab franchise there is the all-rounder Rizwan Mazhar with a strike rate of 237.50 and Usman Ashraf with a strike rate of 163.64. I have said it before, and I’ll do so again. The bowlers in today’s T20 format of cricket do need the consolation of the fans. Batsmen have devised ways in which to launch anything bowled at them to the ropes or over the ropes. Even on the International scene, bowlers who were once considered wizards are now treated with disdain by the batsmen. T20 cricket has indeed evolved. The MNYWIA T20 will culminate this coming weekend, however, there will be one more day of cricket at Baisley Pond Park. On Sunday, October 29th, the MNYWIA T20 tournament committee has planned a Humanitarian Project. It’s a cricket game to raise funds to help the island of Dominica which was among the islands that were ravished by the recent hurricane in the West Indies. I am encouraging cricket fans to turn out and support this worthy cause. In addition to enjoying the excitement of a T20 cricket match.